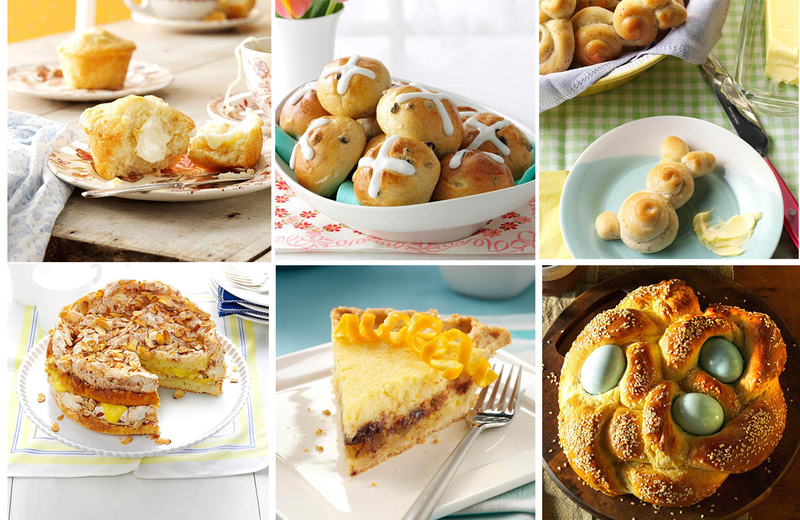 These 10 Easter recipes will remind you of Easter at Grandma's house. Easter will be here before you know it! Do you know what you’re having for Easter dinner yet? Whether you’re making the main dish or just bringing a side, these traditional Easter recipes have got you covered. These historical recipes are delicious, and you may even recognize one or two! Many of these recipes have been passed down through the generations. They come from all over the world. These vintage recipes will make you feel nostalgic for Easter at Grandma’s house. Taste of Home gathered thirty-five different vintage recipes. Here are the best ten. Looking for traditional dish? 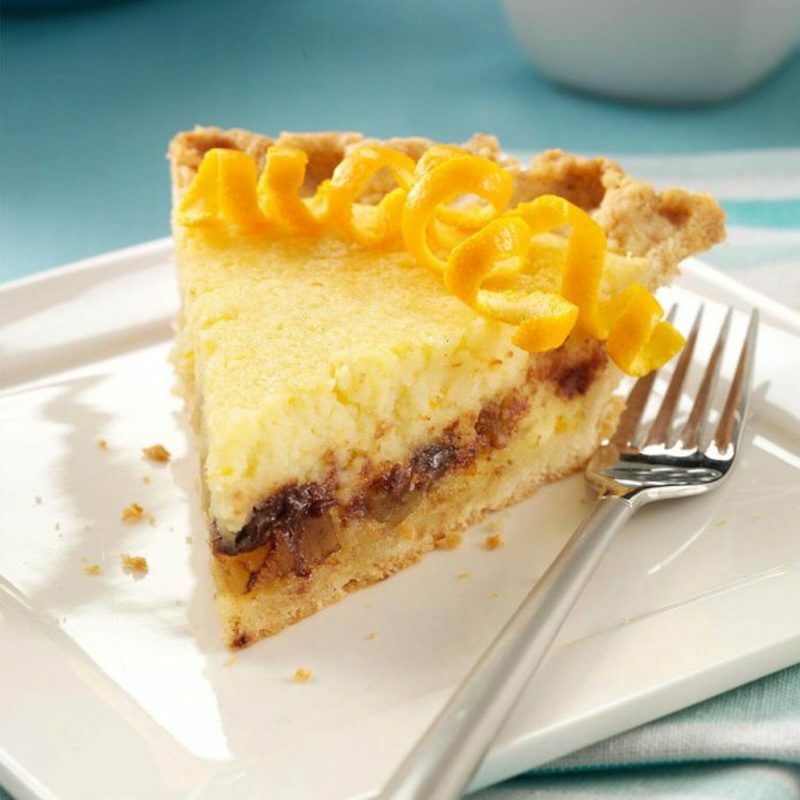 Easter pie is a classic dessert of Italian origin. It can be sweet or savory. This version is sweet! 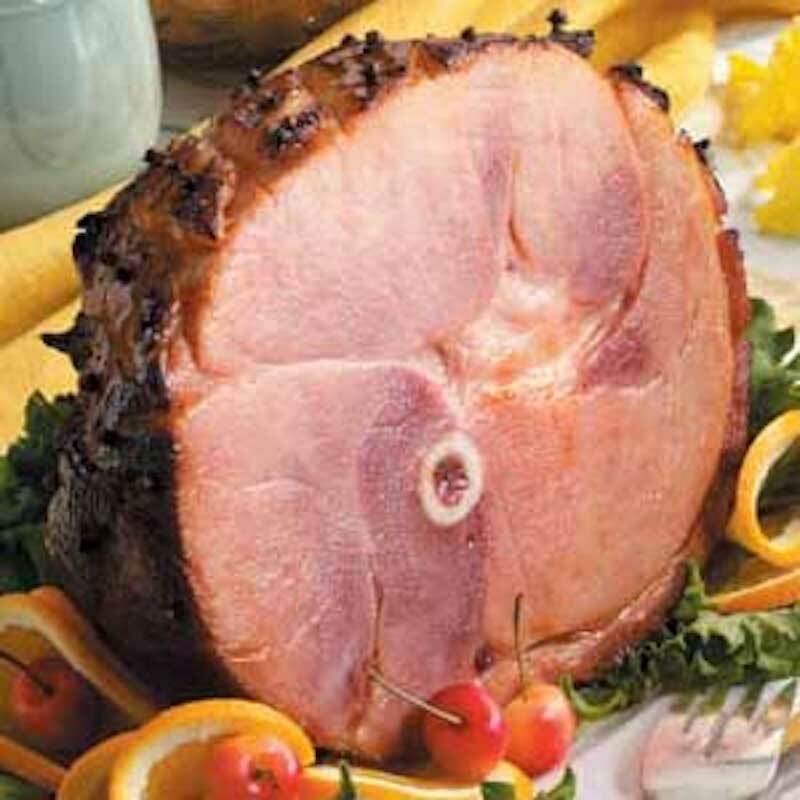 Glazed ham is a traditional Easter meal. This recipe uses fruit to sweeten up the gravy. 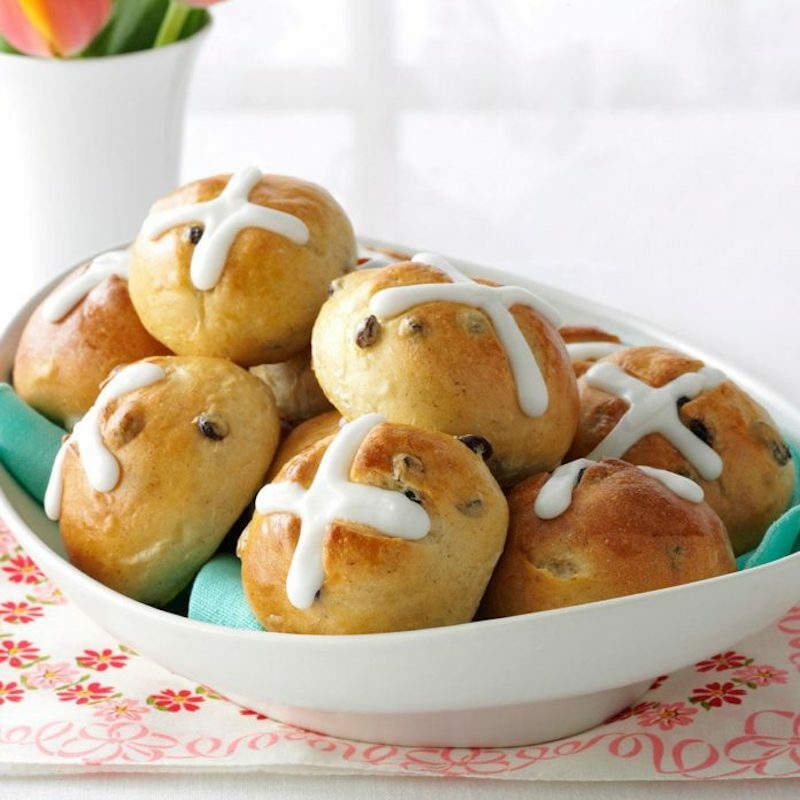 “Hot Cross Buns” isn’t just a song that children learn in music classes. These rolls are a little bit of savory with a little bit of sweet! 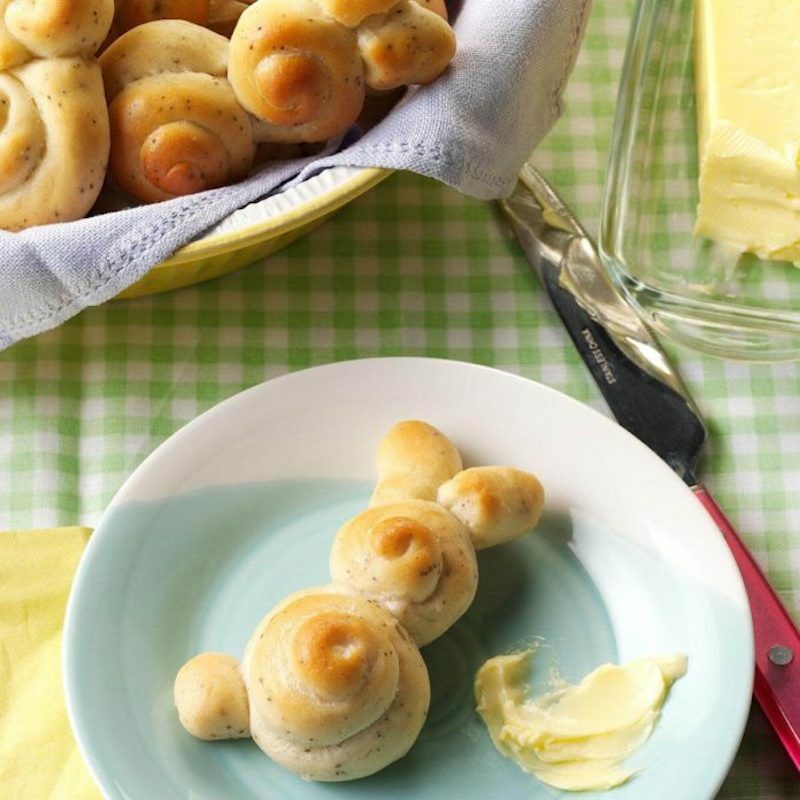 These rabbit-shaped rolls are a tasty treat that will delight children and adults alike. Another treat for the adults—they’re easy to make also! 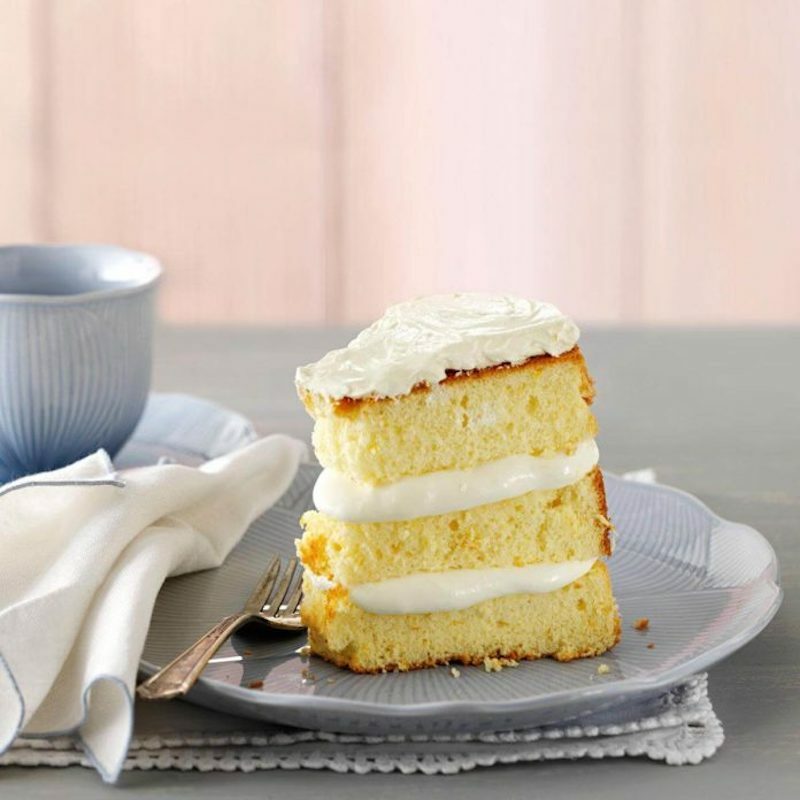 This light and citrusy sponge cake is a great dessert after a big meal. If you want more orange flavor, you can add a bit of orange marmalade to each layer. 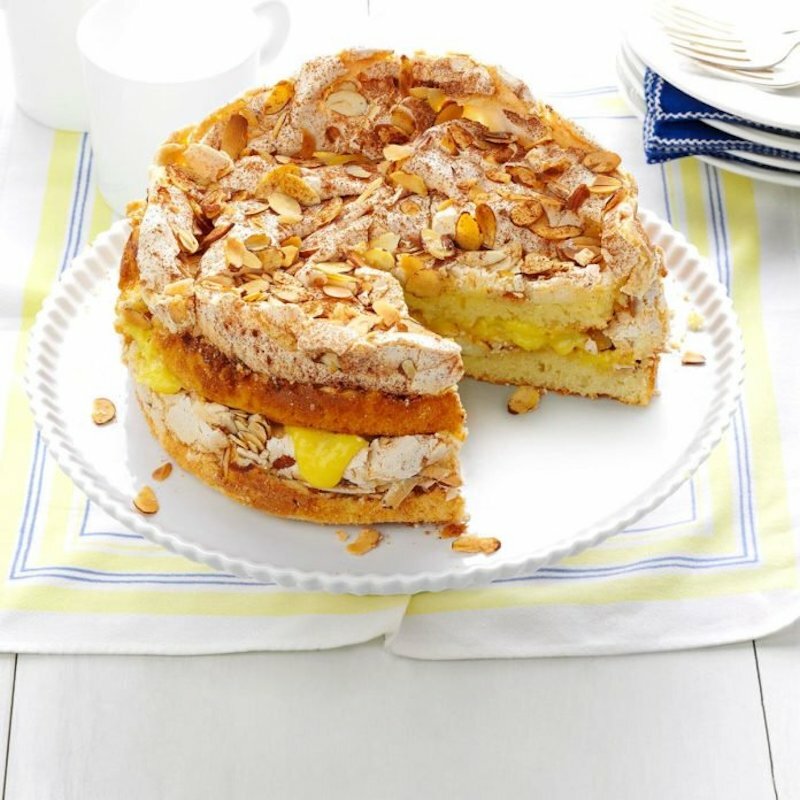 This almond torte is a light cake with rich custard that’s the perfect amount of sweet. This recipe is a little bit more difficult, but it’s definitely worth it! Quiche has a well-earned reputation for being an easy yet chic dish to make for any potluck. 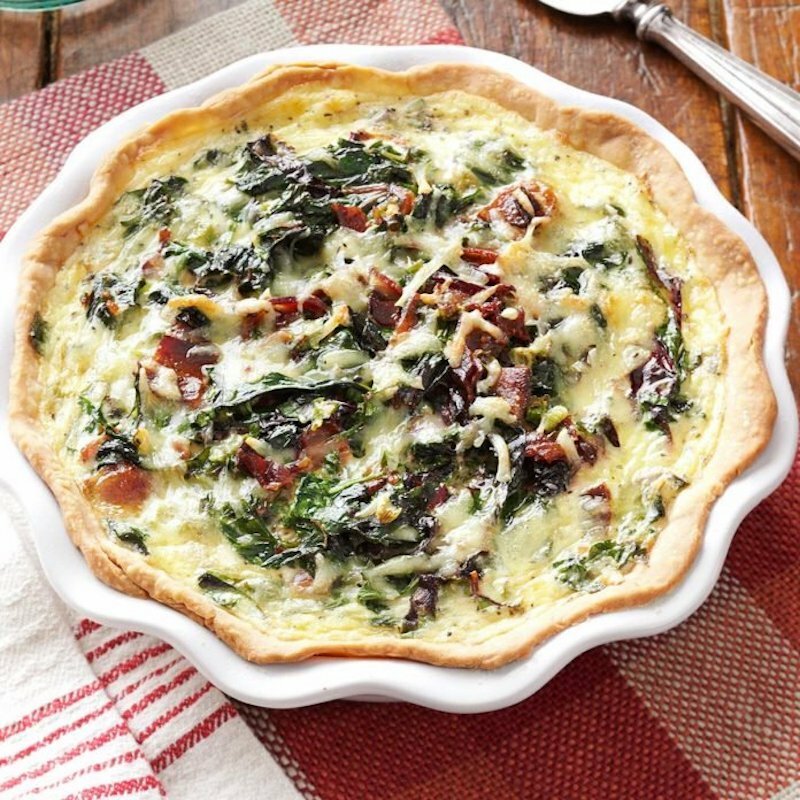 This quiche is a delicious addition to any Easter gathering thanks to an abundance of in-season ingredients. This recipe was passed down from mother to daughter. 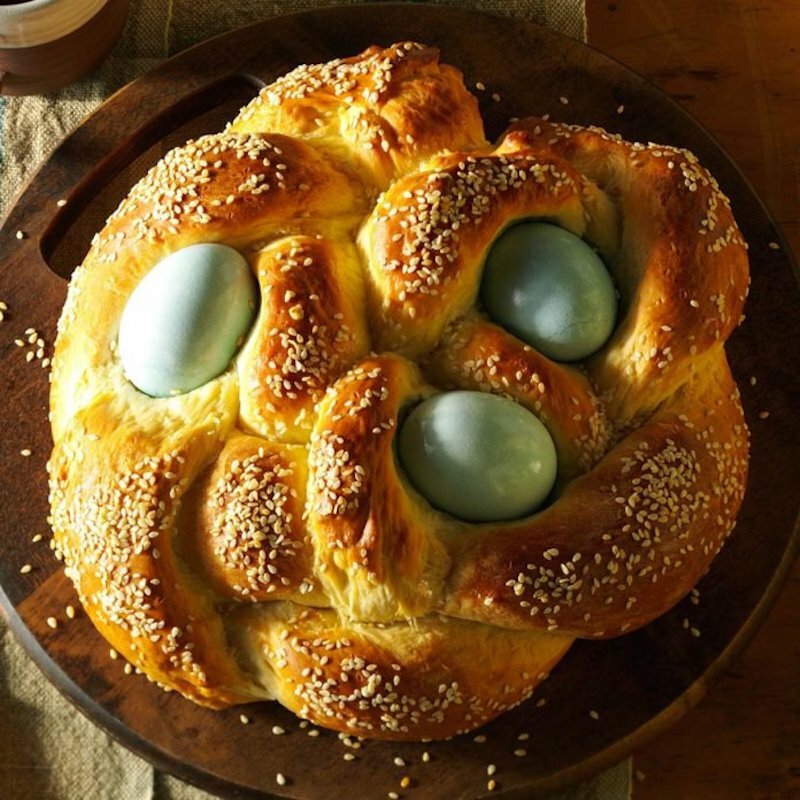 This bread holds significance in the new life that Easter brings, as well as a tradition among families. 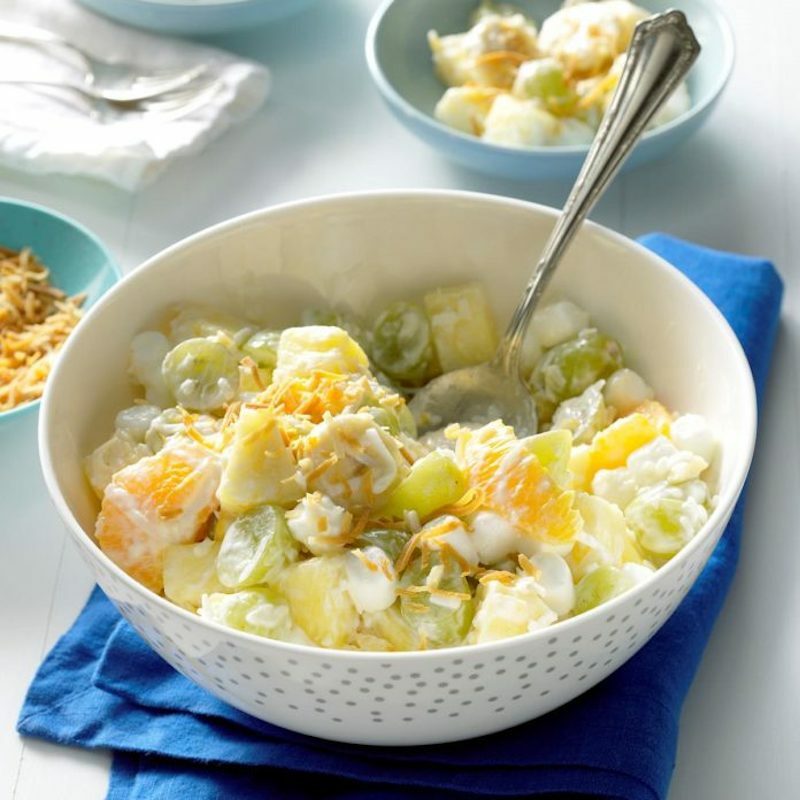 This fruit salad is a mainstay at many parties. why? It has a great balance of different fruits and the addition of marshmallows and vanilla yogurt make it a crowd pleaser. 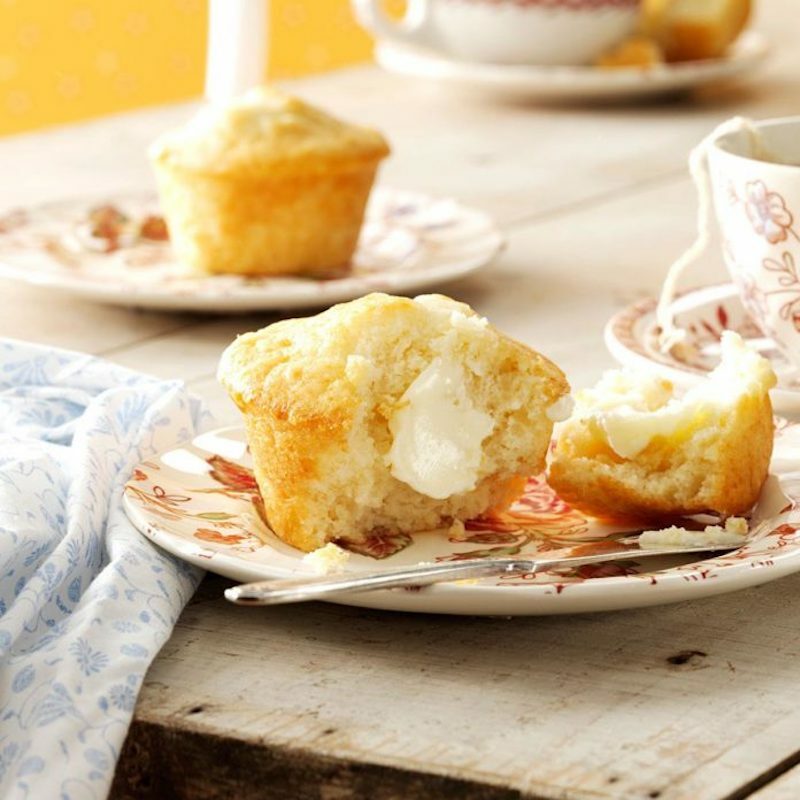 These honey muffins are a slightly-sweet treat to go along with any other Easter dish or just by themselves. They’re also super easy to make! To see more vintage Easter recipes, visit Taste of Home! If you’re inspired by these vintage recipes, check out these posts all about how to get the vintage cottage kitchen look with about retro appliances or blend old and new with this post all about mixing modern and traditional styles.